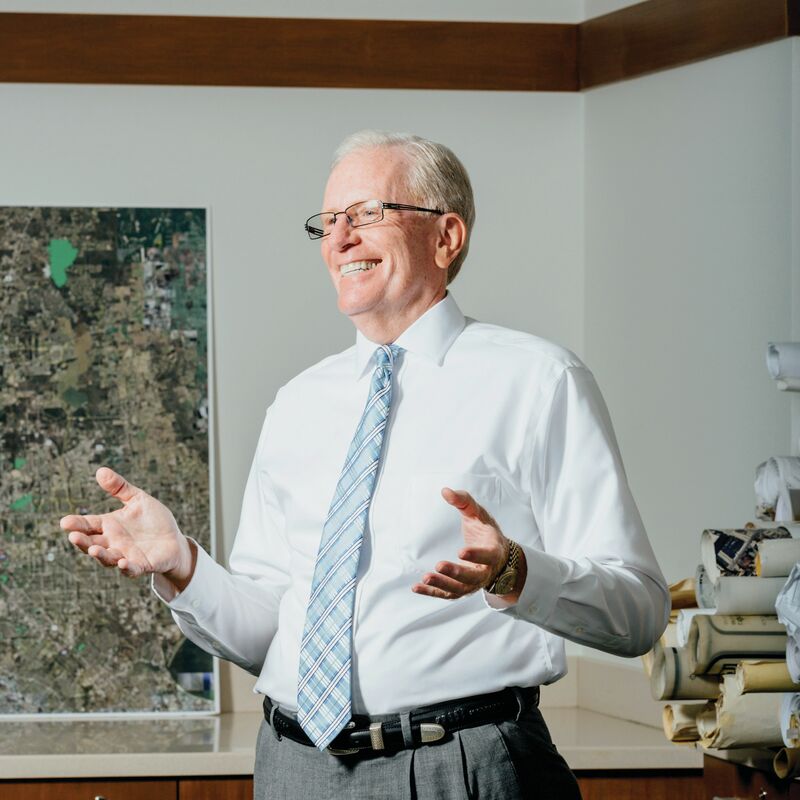 Joe Turner is transforming Houston’s parks—and all on an ever-tightening city budget. How does he do it? Teamwork.